Many jewelry buyers are unaware of Zircon gemstones and mistakenly assume that they are not real, genuine gemstones due to the similarity of the name to Cubic Zirconia, the most famous diamond substitute. 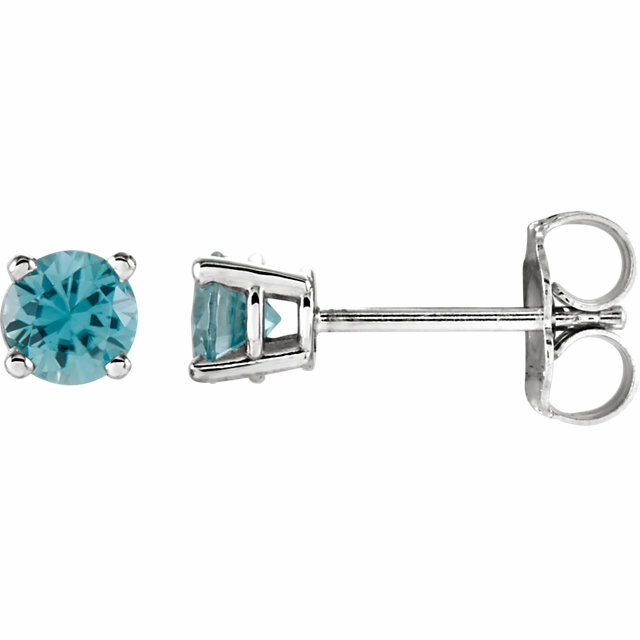 This silly mistake has made genuine Zircon gemstones probably the most overlooked natural semi-precious gemstone, and it�s such a shame. With a range of colors from electric blue, rusty orange, rose brown, yellow, green and white, Zircon gemstone come in a wide variety of colors. 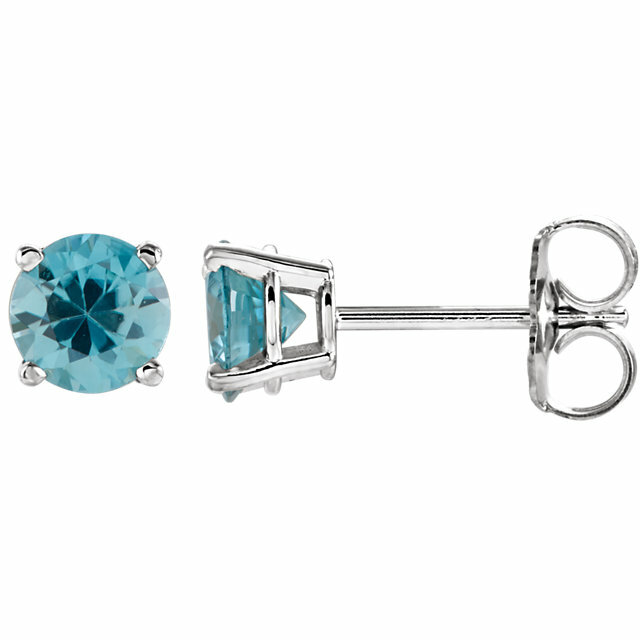 The most unique aspect of Zircon gemstones is their exceptionally high refraction and fire, meaning that they are extremely sparkly and shiny. 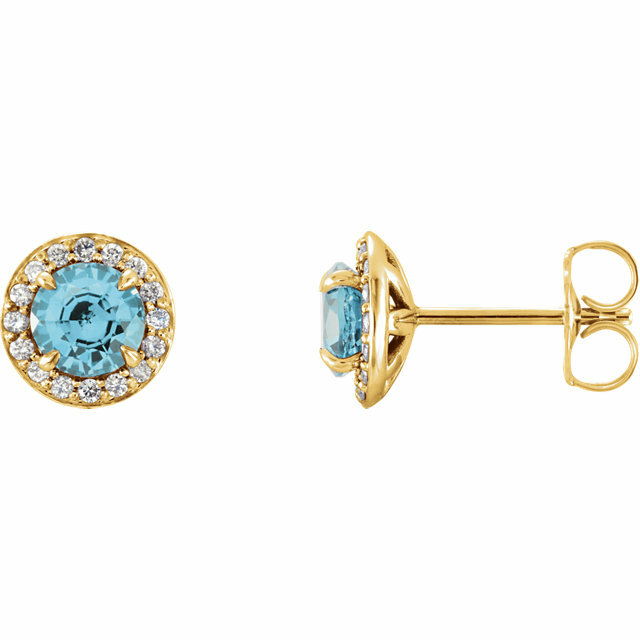 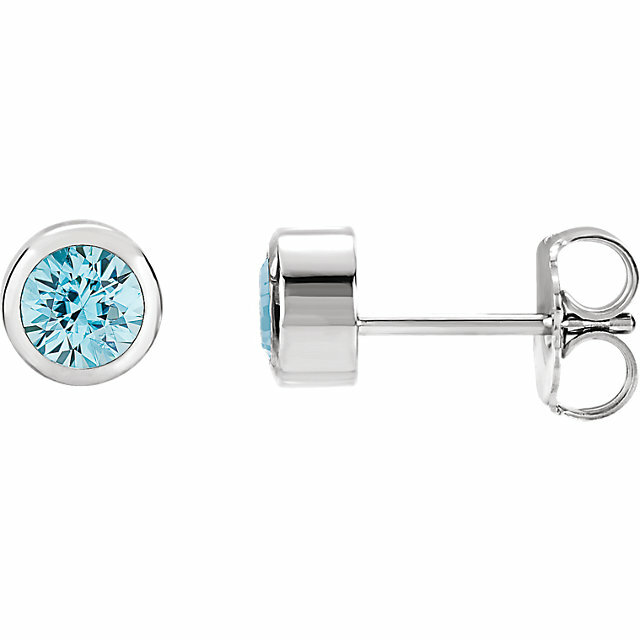 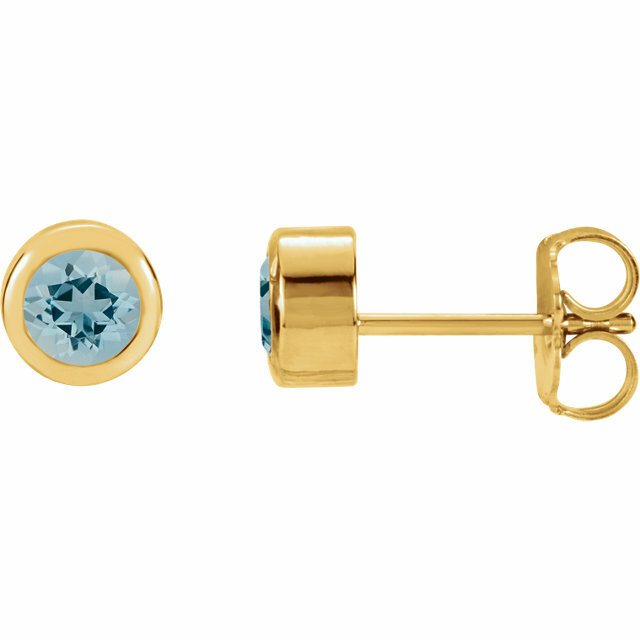 This collection of genuine Blue Zircon gemstone earrings features hand crafted unique jewelry creations using top materials like 18kt gold and VS-SI Diamond accents. 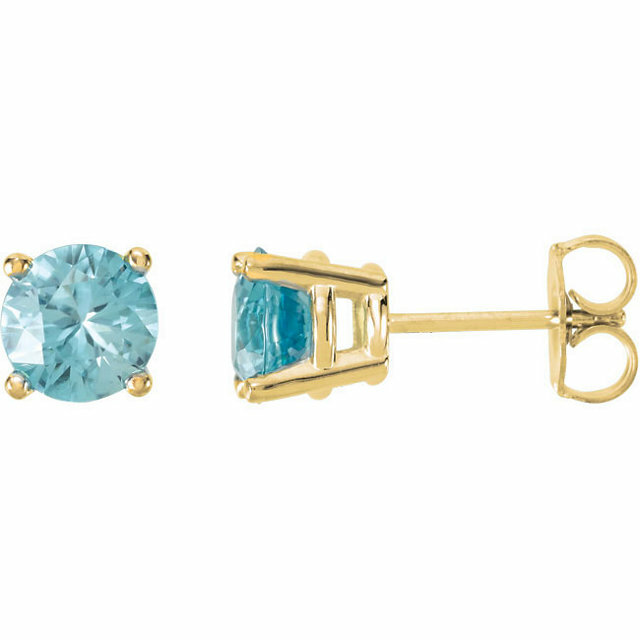 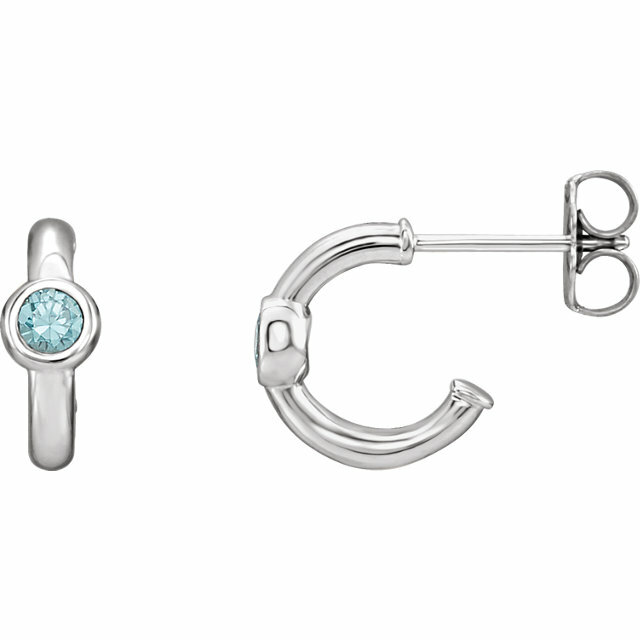 With interesting twists on classic designs, these earrings are beautiful pieces of jewelry that you can enjoy for many years. 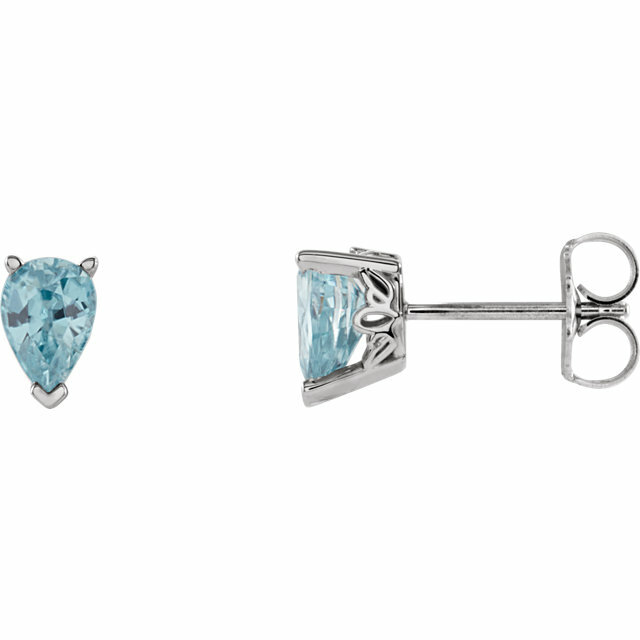 Enjoy FREE Shipping on all genuine Zircon Earrings at AfricaGems. 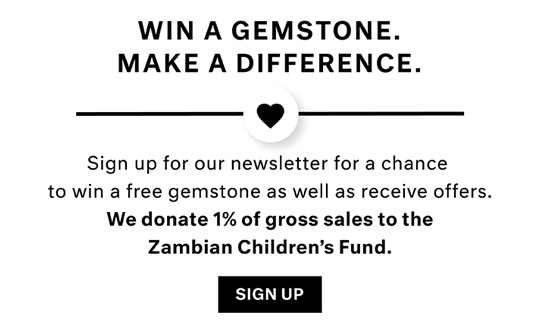 Do You Love Learning About Zircon Gemstone?